Your message will be sent to Debbie Brewington. You're making a critical decision to buy or sell a home. The process is important and can be unfamiliar and complex. What a relief it would be to have a reliable professional partner who knows your needs and wants to walk with you through the jungle of details, a qualified partner by your side to guide you through the maze and out into the clearing. Debbie Brewington, a real estate professional since 1989, does just that. Success is built upon the knowledge that each home and each client is one of a kind. Debbie tailors a customized approach to the total marketing of your property, showcasing its unique attributes and capitalizing on opportunities in the marketplace. She will invest time and talent needed to succeed. 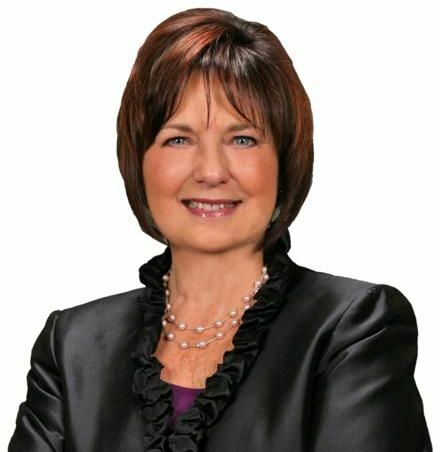 A resident of Orange County since 1976, Debbie offers knowledge of the homes and neighborhoods in South Orange County, from Coast to Country, from beach cities to equestrian communities to the mountains of Saddleback. Debbie and her husband, Jim, were married in 1973. They raised two sons and have two grandchildren. When she isn't busy with her real estate practice, Debbie enjoys music, singing, church, charity activities and especially spending time with her grandchildren and family.